Welcome to visit us "at home". 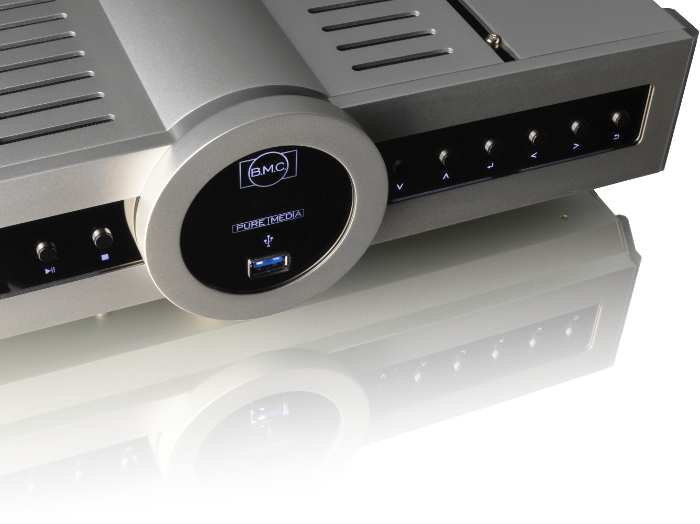 Get the ultimate audio experience from B.M.C., talk to true experts and enjoy music at it's best! Appointment is required. Please all us: +49 30 692 006 061. Find the new 2017 catalogs in our Download-Section. "3D on a acoustical widescreen"
...for excellence in sound quality. All stars you can get and the rare "Editor's Choice". The purest way of experiencing perfect music reproduction at home. Our slogan “The Sound of Nature” sums up our goal in a few words: music reproduction that simply sounds real, channeling the performance directly into your home. Our products have been universally lauded for superior sound quality, technical innovation, striking industrial design, and exceptional value. 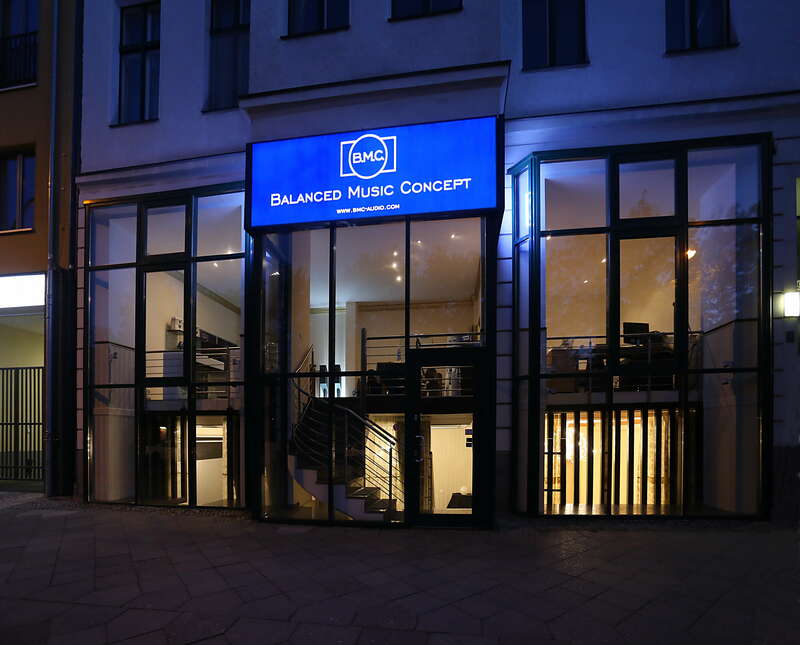 New: Visit our flagship store in the heart of Berlin. 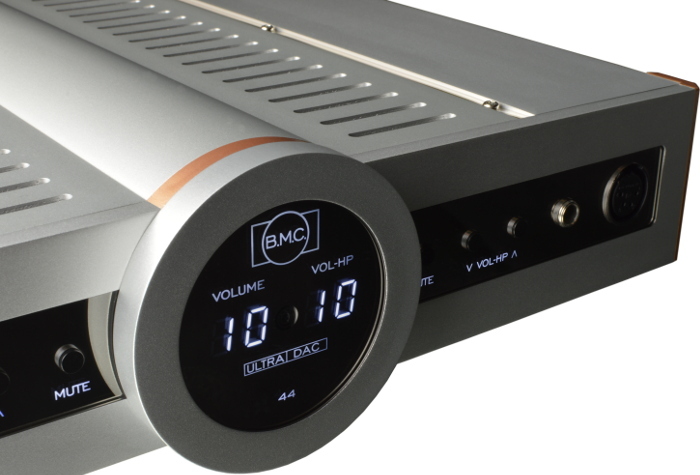 The original MCCI has been considered to be one of the best phono amplifiers available at any price. 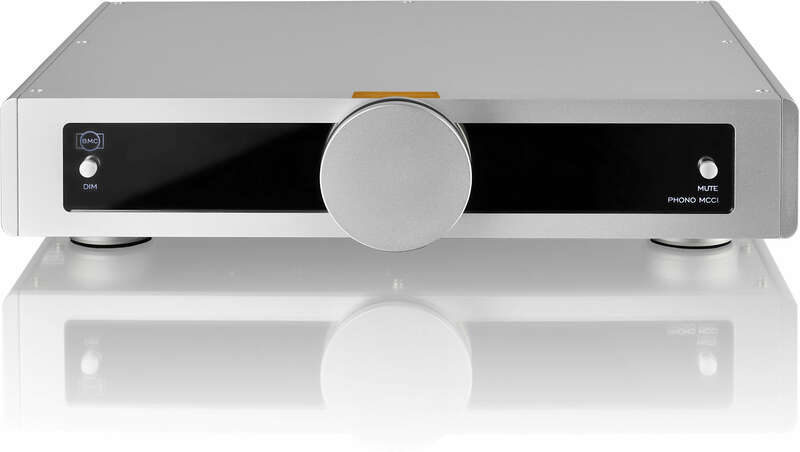 The MCCI Signature sets an even higher level of sound reproduction on top of the enthusiastic worlwide reviews of the original MCCI. 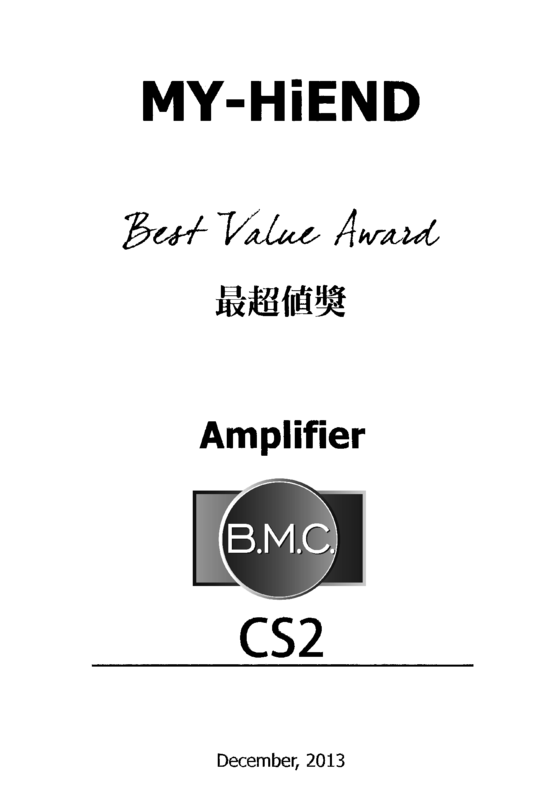 The new CS3 sets a new benchmark for integrated amplifiers. Further improved sound quality, higher stability and as usual: Fantastic value. 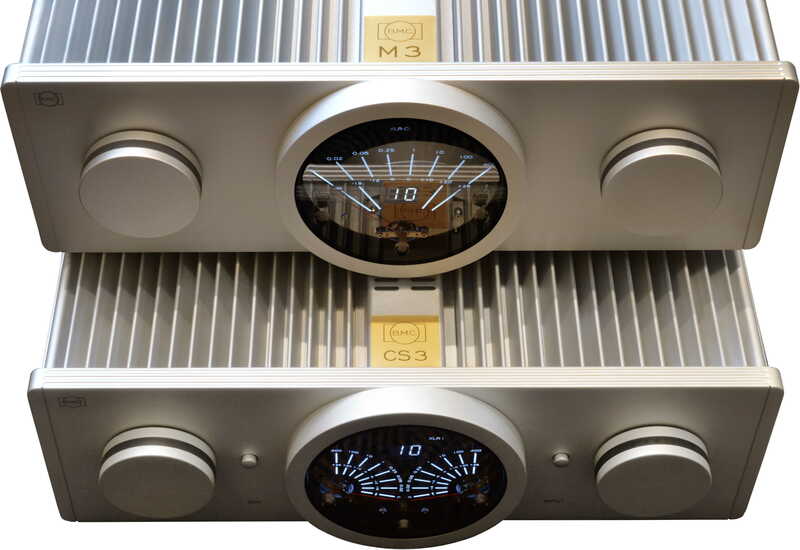 The new M3 mono-amplifier is simply one of the best amplifiers ever built. New: BD2 / BDCD2 - "A Tribute To The CD"
Only B.M.C. Audio still builds high end CD mechanisms in house. With belt-drive, flywheel and a newly designed D/A converter for the CD-player version BDCD2. The pinnacle of the time-honored CD technology. "From our point of view, there is no better homage, no more sincere kneel down in 16 bits, as the BDCD 2 "
"...we fell in love again with the CD"
New Version and Even Better Features. "The best sounding server!" Read the latest US review. Contact us for a consultation +49 (0) 30 692 006 061. Regarding these qualities and multi-functionality the price is very attractive compared to competing brands.Read the latest review. "Better is the enemy of the good"
Play Music directly from your computer, or better: from one of B.M.C. 's media solutions via PureDAC. 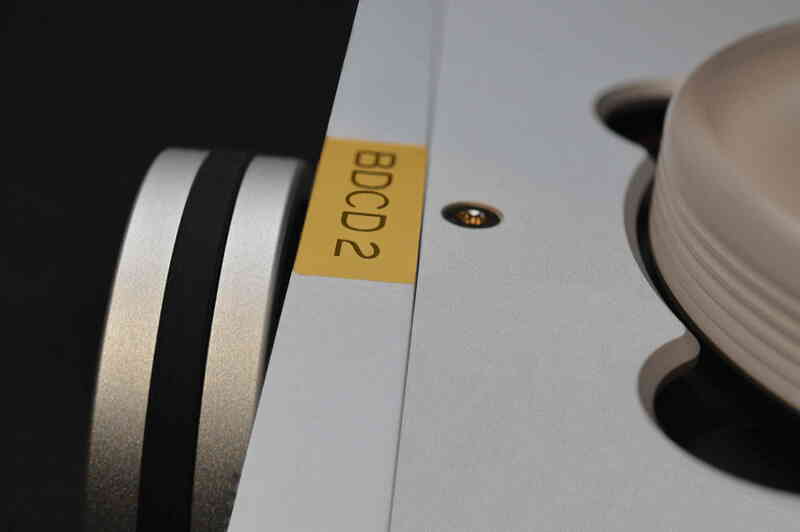 Combined with a headphone you enter the world of high end audio with a miniature setup. 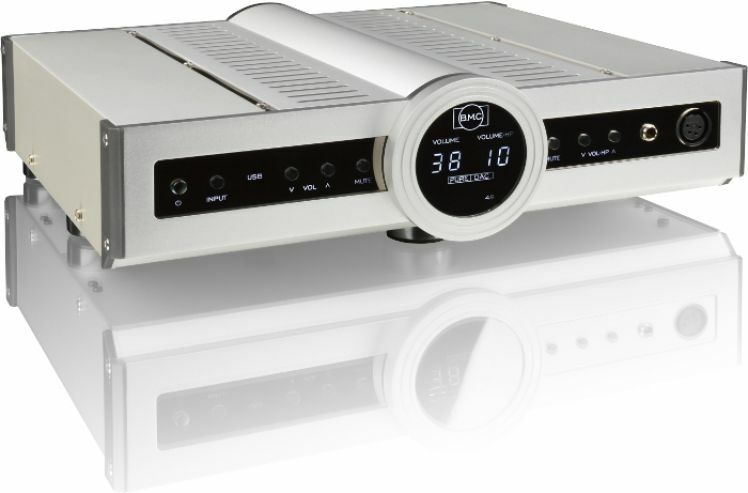 Expand your audiophile ambition with a power amplifier like our PureAmp and a top set of speakers like PureVox, and your audiophile system is complete. 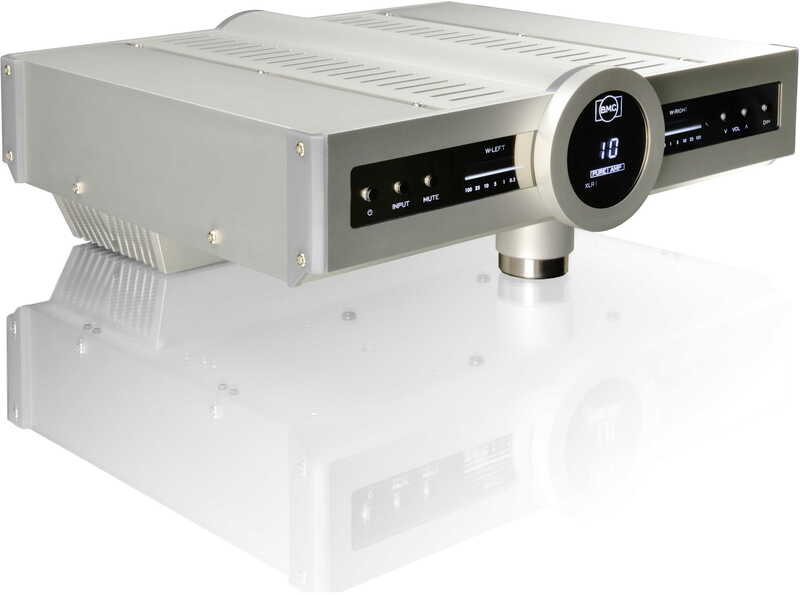 An affordable LEF amplifier, a milestone in amplification. 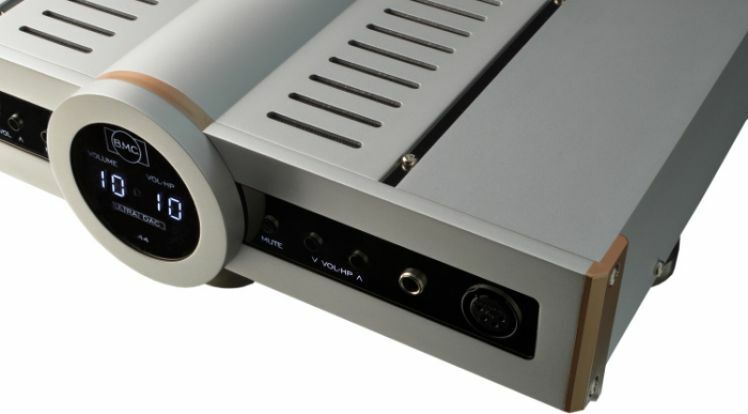 New: PureVox review from Dagogo "The PureVox is pure joy". 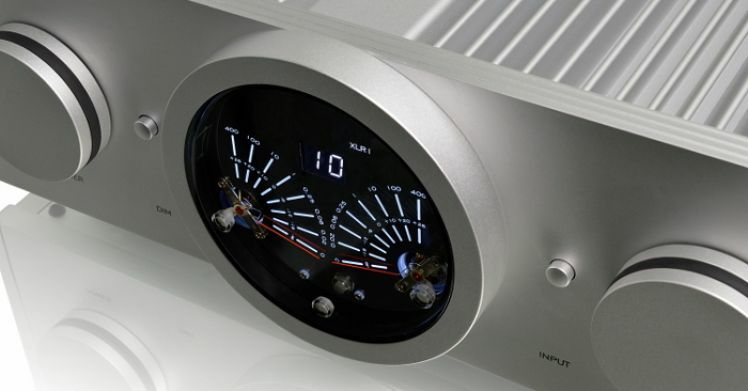 New: PureVox very detailed review in Fairaudio (German). According to the French "Haute Fidélité" the PureVox is "the best buy" within the price range. "The construction is outstanding! More than just a speaker this is also a piece of art"
" B.M.C. never stops to surprise us with powerful and musical electronics. In the field of speakers the PureVox has undeniable qualities and, in our opinion, deserves it's stripes to be proud to be a part of Pure Line!" Read the review in French language as PDF. 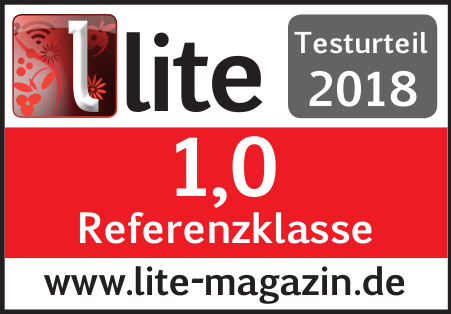 From HiFi-Test Germany, issue 8-2016: "We're absolutely sure the B.M.C. 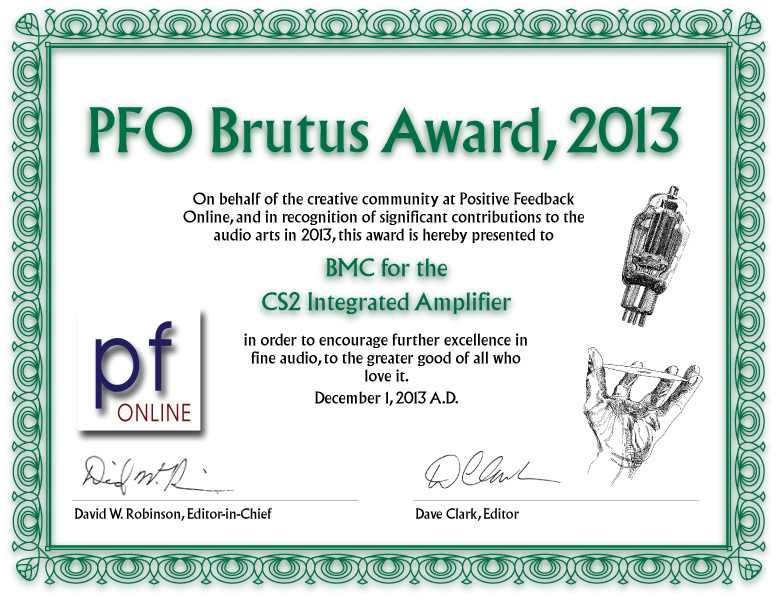 PureVox represents a milestone of modern stereophonic sound." An active high grade USB interconnection which enhances the sound quality of modern USB DAC amazingly. Considered the best USB-interconnection in this review. The PureLine is a significant extension of the B.M.C. product program. The PureLine combines innovative technology, attractive industrial design and a strong price / performance ratio. The PureLine represents everything that defines high end audio, but is neither conservative nor in an exotic price range. We are truly moved and higher motivated than ever by the level of recognition to our work, ideas and the resulting products. Thank you Michael Fremer and John Atkinson!